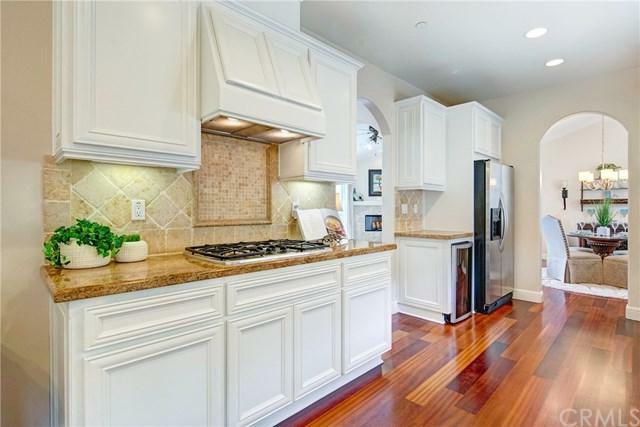 Built in 2004 this sophisticated, private rear-unit townhome is completely turnkey and beautiful with 3 bedrooms, 2.5 baths, and 1,790 sq. ft. of living space. The main level is open and bright with vaulted ceilings, skylight, stunning cherry wood floors, formal dining area, a gorgeous kitchen with granite countertops, stainless steel appliances, built-in wine fridge, breakfast nook, and a large walk-in pantry. 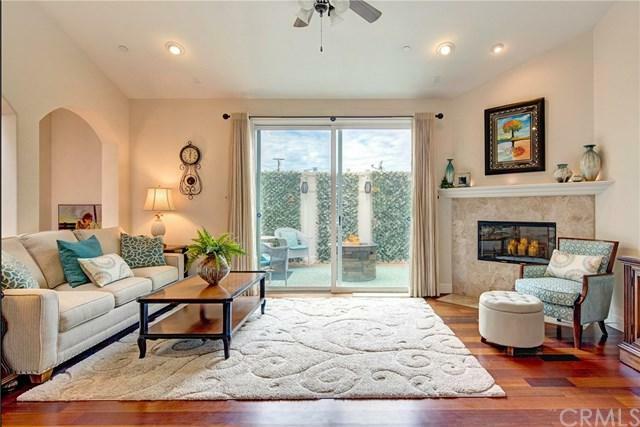 Adjacent to the oversized and open living room with fireplace is an extremely private balcony r Built in 2004 this sophisticated, private rear-unit townhome is completely turnkey and beautiful with 3 bedrooms, 2.5 baths, and 1,790 sq. ft. of living space. 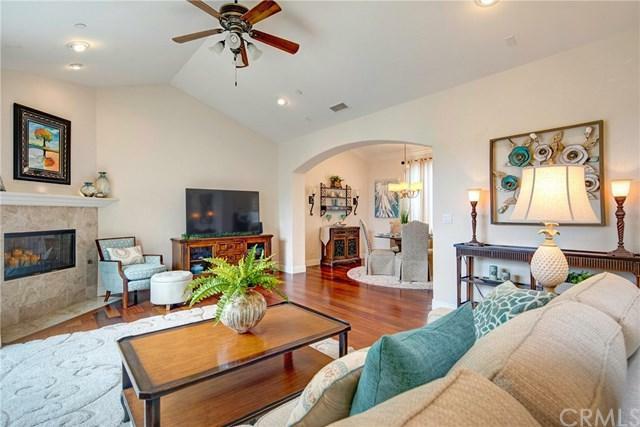 The main level is open and bright with vaulted ceilings, skylight, stunning cherry wood floors, formal dining area, a gorgeous kitchen with granite countertops, stainless steel appliances, built-in wine fridge, breakfast nook, and a large walk-in pantry. Adjacent to the oversized and open living room with fireplace is an extremely private balcony retreat perfect for al fresco dining, entertaining, or a little peace and quiet. 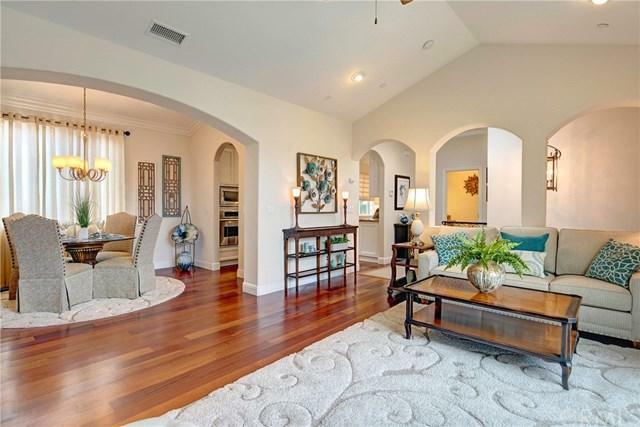 Large master suite with dual closets, vaulted ceiling and absolutely magnificent en-suite master bathroom also with dual sinks, jetted spa tub, walk-in shower, and skylight providing tons of natural light. The first floor includes direct access to the 2 car attached garage, separate laundry room, two additional large bedrooms, a full bathroom, and access to a large, private grassy backyard that is exclusive to the back unit. Located in the award winning Redondo Beach School District, and only minutes from the beach, restaurants, shopping, Manhattan Beach, Hermosa Beach, and more! Listing provided courtesy of Douglas Elliman Of California, Inc.. Listing information © 2019 San Diego MLS, Inc.